It may still be cold outside, but there is no better time to start planning a garden for the kids…. It may still be cold outside, but there is no better time to start planning a garden for the kids. I believe that if you give children their very own patch to look after, they are more likely to get involved in the garden and take ownership of what they are growing. And with the well-publicised long-term health benefits of gardening, getting kids started early can only be a good thing! Even without a garden, you can still get children involved in growing. A balcony is an ideal spot for children to start – growing herbs, tomatoes and chillies in some pots can really be the start of a gardening adventure. If your garden is small and you don’t have much spare space, you could set up a few containers for your kids, and pack them full of plants. Carrots work well grown in containers – start sowing from April and make sure the soil they are planted in is free of stones so that your carrots grow nice and straight! Peas are also worth considering – there’s nothing like the taste of a fresh pea straight from the plant and anything that encourages children to eat green veg is a good thing in my book! If you have the space, a full-on vegetable patch is a great option for a kids’ garden. They can treat it as their own mini-allotment! 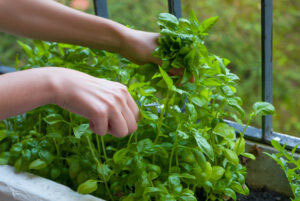 Quick-growing plants are perfect for children as they aren’t exactly renowned for their patience! 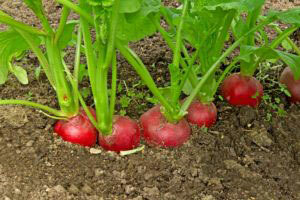 Radishes are ready to harvest about four weeks after sowing so your kids can see quick results. Runner beans are also good as they are easy to grow – just make sure you keep them well-watered. A child-sized watering can is a must for a kid’s garden so they can take responsibility for this too. 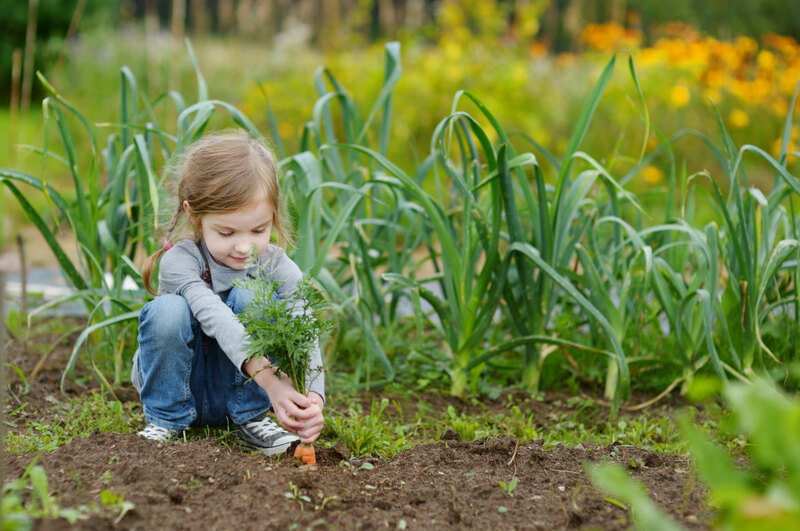 Have your kids tried growing vegetables or plants in your garden? What worked well for you? Leave us your suggestions for creating the perfect children’s garden in the comments below. The Skinny Jean Gardener, Lee Connelly, brings family and friends together in the garden with his fun podcasts and videos on social media. 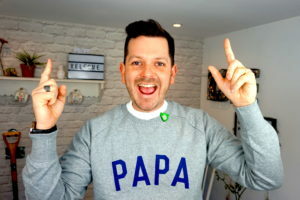 Lee is proud to have featured on Blue Peter, BBC Radio 1 and Channel 4’s Sunday Brunch. He has created a kitchen garden for TV presenter Jimmy Doherty, built a garden taxi for Kew Gardens Grow Wild Project and designed a show garden for the International Gardening World Cup in Japan. 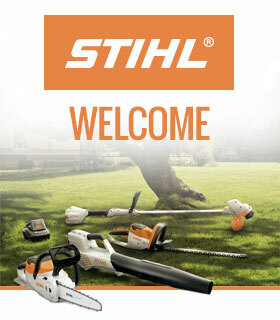 You can listen to the Skinny Jean Gardener Podcast, sponsored by STIHL, every Friday morning from 6am. Visit http://www.skinnyjeangardeners.com/podcast/ for more.